The itsy bitsy dreidel went for a little spin. Down came the snow so the party could begin. Dad was in the kitchen heating up the oil. For some doughnuts and some latkes, he brought it to a boil. 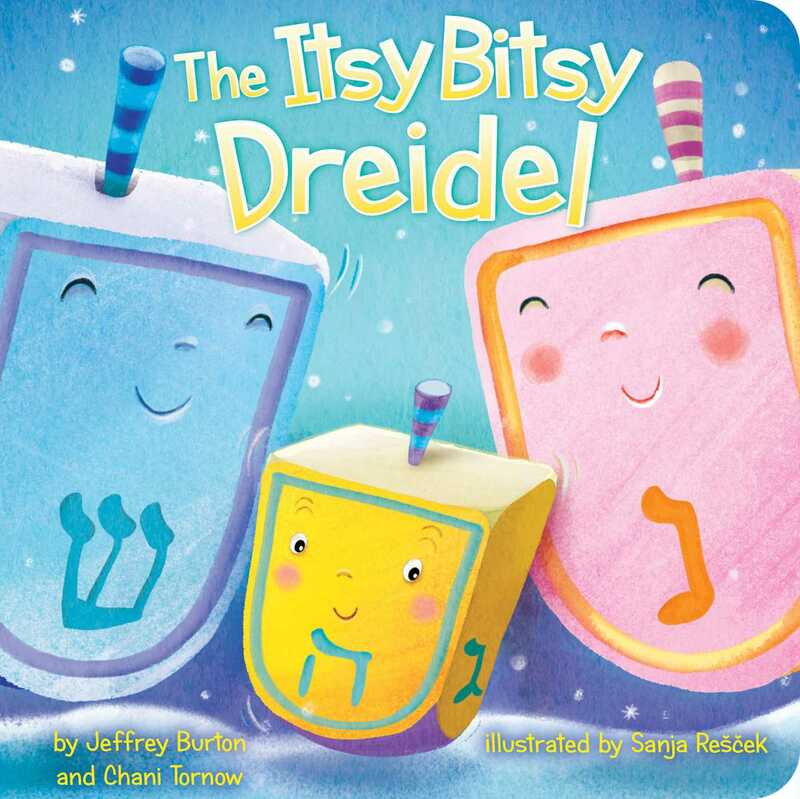 The itsy bitsy dreidel gets ready to celebrate the Festival of Lights with the lighting of the menorah. Chani Tornow has designed several books for children. She lives in New York City with her family.